Published in German magazine "Digital Home" number 4, 2015. 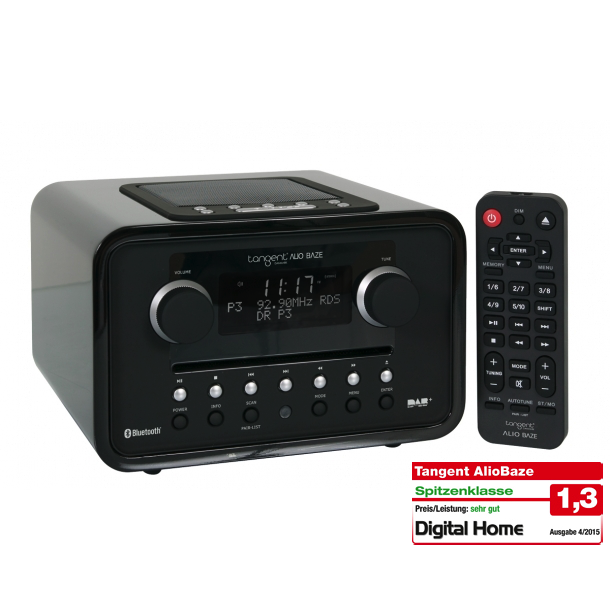 The beautiful, compact hifi Tangent Alio Baze plays both analog and digital radio in the best quality and your own music from CD, smartphone or tablet. The radio was convincing by the simple operation, excellent sound and chic design.